Sea, Sand & Sky: Summer2014 Beach Bash: Get ready to be SPLASHED! 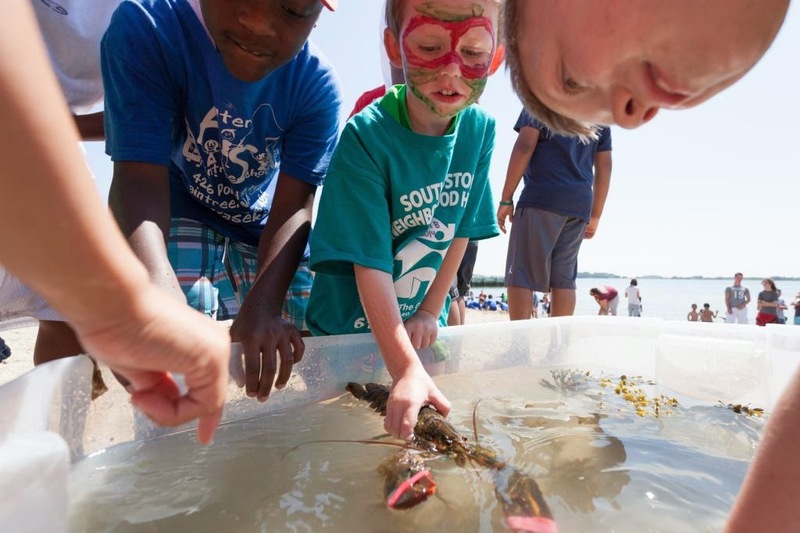 Last weekend, Save the Harbor hosted a beach bash and splash on M St. Beach. 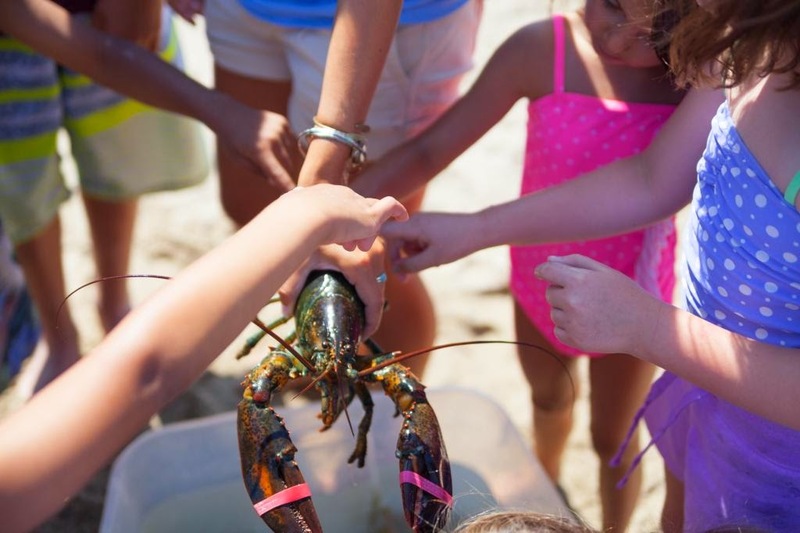 There were many stations such as swimming, face painting, sand castle building, and a touch tank filled with lobsters, green crabs, hermit crabs and even snails! There were also sports; volleyball, T-ball, and Frisbee. On top of that we were accompanied by 104.1 radio station for music. Over 600 kids were scattered all over at the event, and everyone looked like they were having an awesome time. I was working at the touch tank station and all the kids that came by were excited. There were many screams and laughter, we were all having a blast. Of course after all that fun everyone was hungry, and there were more than enough hot dogs for everyone. 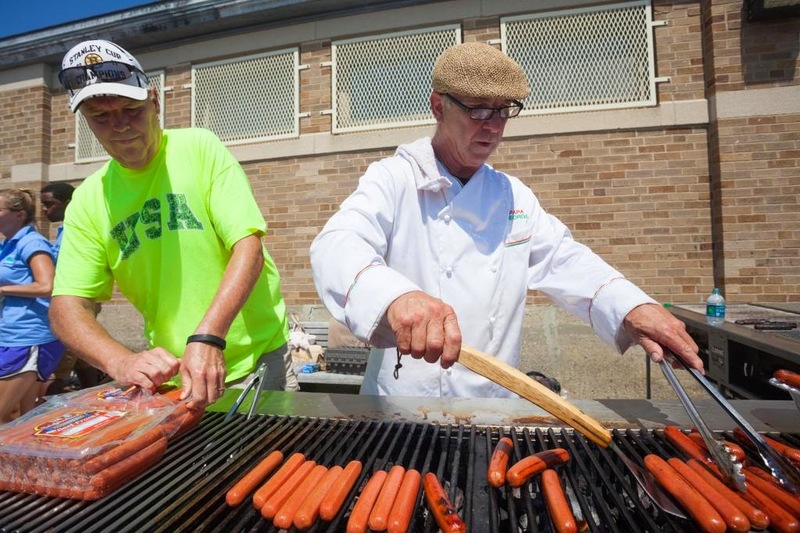 There were 2000 hot dogs being cooked and tons of hot dog buns being stacked in the trays and separated! I know that sounds like a lot of hot dogs, but they were gone every time I looked back. We had a whole system going and it was very organized, and fast. 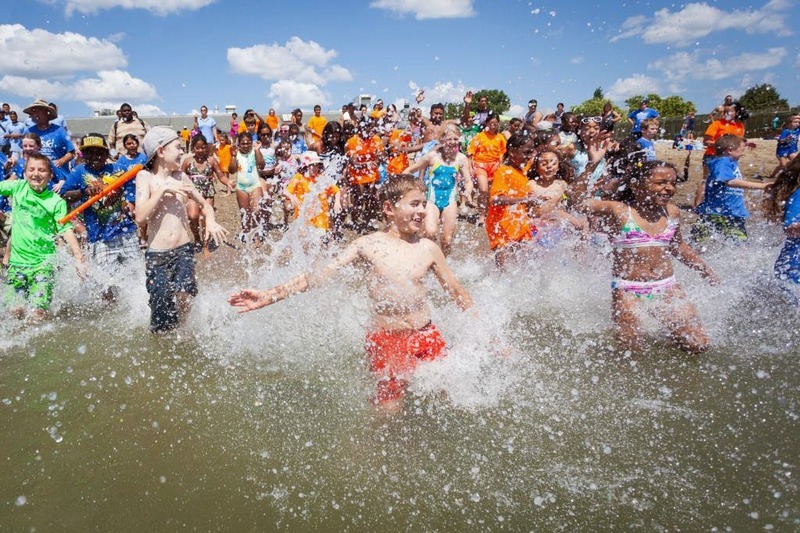 At the end of the event, at the count of three all the kids ran into the water for a splash, and some of the Save the Harbor staff also decide to join. I honestly had an amazing time, and it looked like many other people could agree. Overall, I thought it was a sucessful event.